8 August 2009 - Hey look! 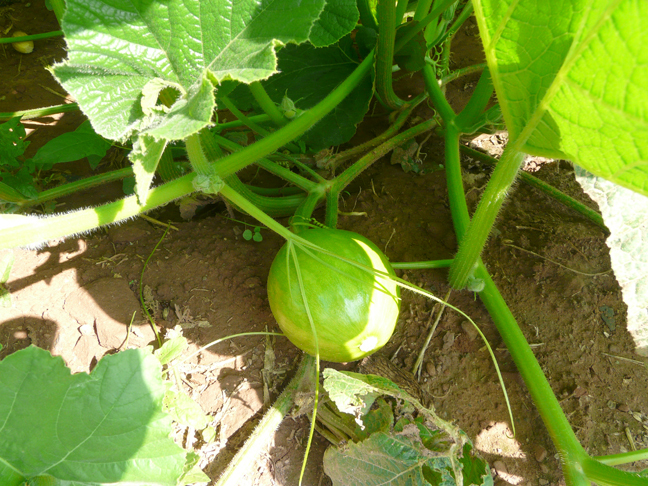 A baby Atlantic Giant Pumpkin. Maybe these will work out after all.